Carnside Guest House is surrounded by the beauty of the Giants Causeway, close to a vast array of attractions and activities to make your stay one to remember, including the nearby fun farm where children can enjoy both games and seeing various animals. 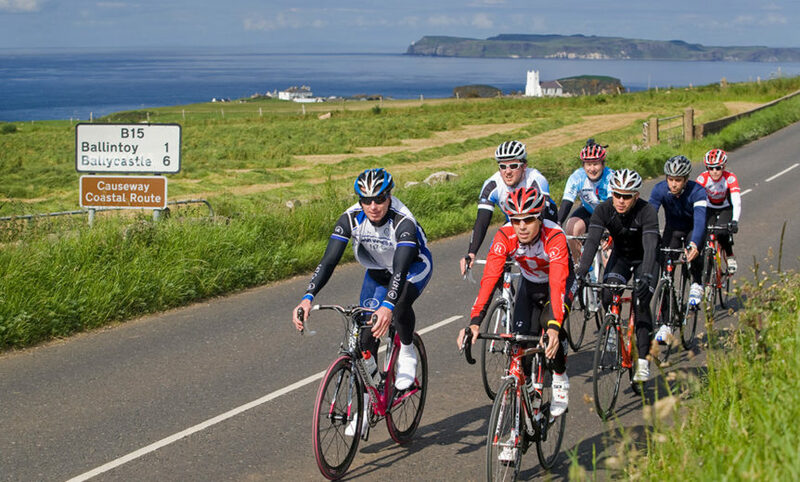 Carnside Guest House is situated on a hill, with panoramic views, overlooking the Giant's Causeway, Portrush and Donegal. 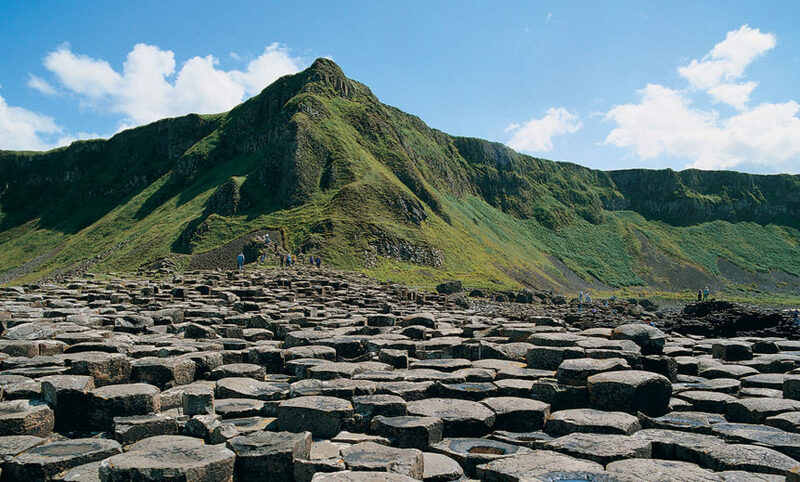 The Giants Causeway is a world heritage site, famous for its six-sided volcanic stone formation. The locals love the coastline, with it's hidden treasures, it is indeed a walkers paradise. The coastal scenery is ever changing and the sunsets from the house are stunning. 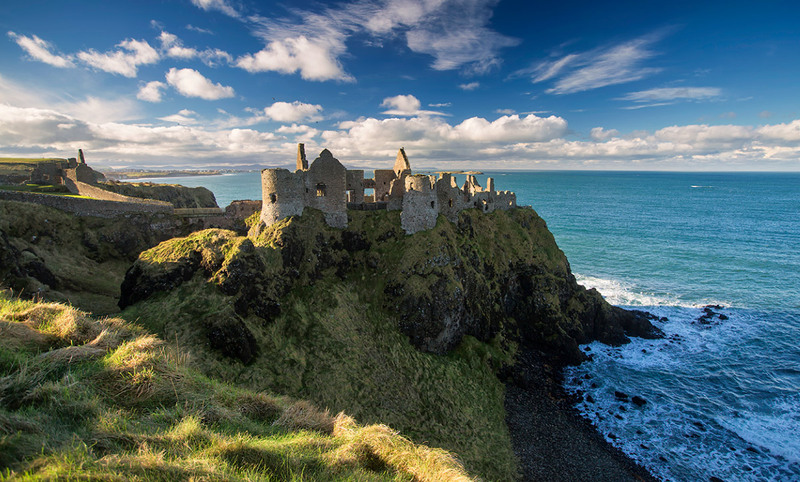 Our location on the North Coast of Ireland is perfect for sightseeing. Whether motoring, cycling, forests, hiking or walking there are endless sights to see. 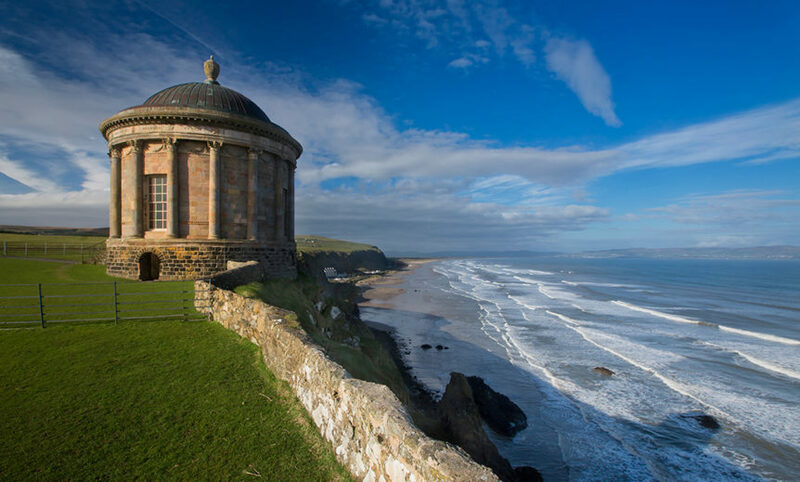 The Causeway Coastal Route features great sandy beaches, fishing villages, gorse-covered valleys and plenty of historical places to see. 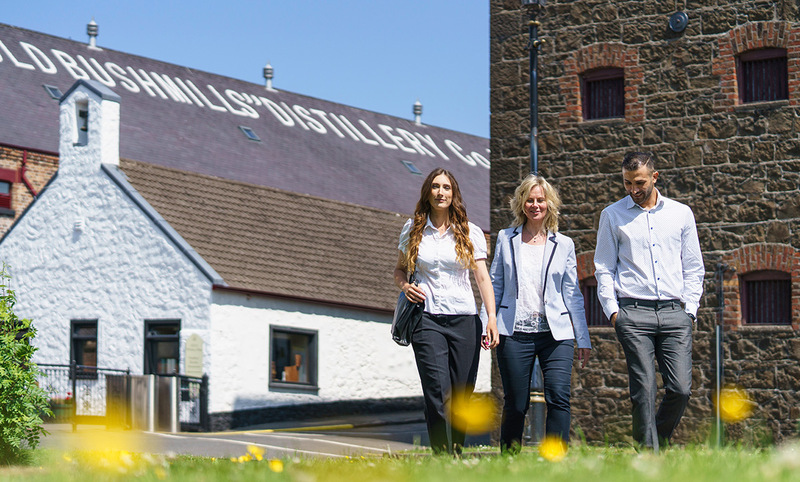 Carnside Guest house can provide you with printed routes, or you can plan your own routes according to your individual interests, mixing walking along coastal routes with other activities such as visiting gardens, museums, craft shops, or the famous Bushmills Distillery. The Causeway Coast has some real golfing gems; the Royal Portrush, Portstewart, Castlerock, Ballycastle and Bushfoot golf clubs. The scenery on all of these courses is superb, therefore you are sightseeing as well as hitting the little white ball. 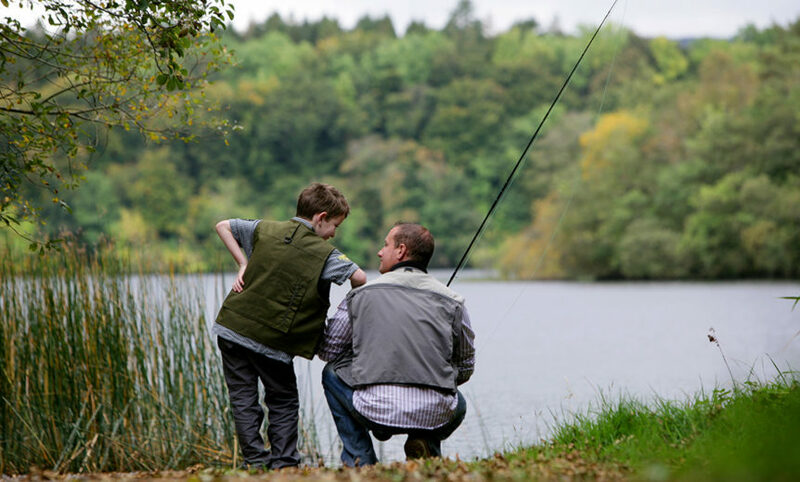 Carnside Guest House is an ideal base for anglers, with opportunities for Course fishing, Game Fishing and Sea Angling. With places on the Lower River Bann, Portstewart, Portrush and the Causeway Coast. 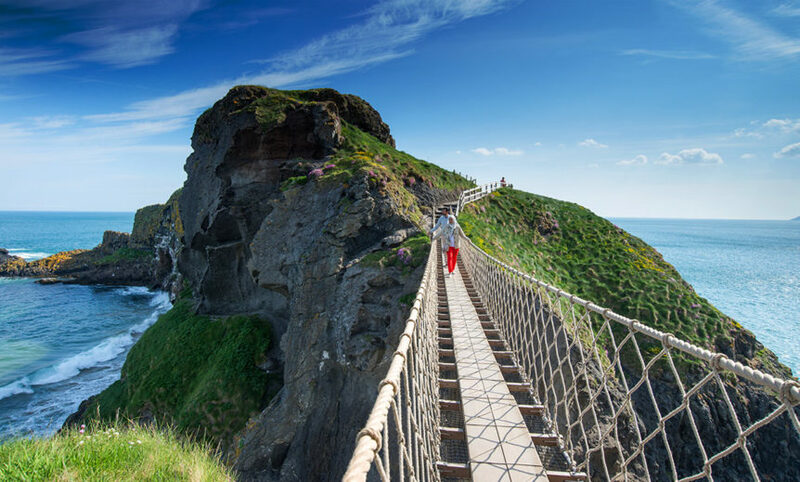 "If you want to enjoy the natural wonder that is the giants causeway, have great eating options on your doorstep and avoid the shambles of parking and paying officially then this place comes highly recommended. Quiet, unobtrusive and friendly these are decent facilities at a decent price. Many thanks for a wonderful weekend!" Enjoy a scenic break, on the North Coast of Ireland. Call or email us to make your booking.